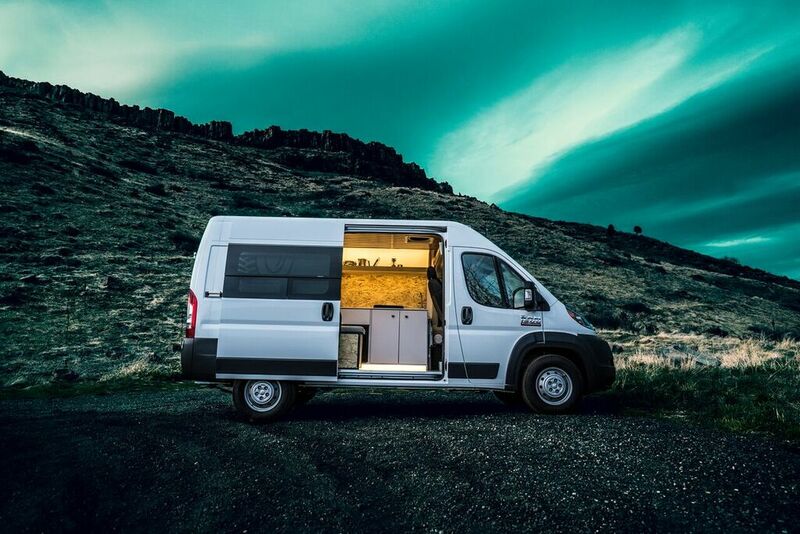 Native Campervans is heading to Sin City, as demand for #vanlife continues to accelerate. The Denver-based company, founded in 2015, plans to spread its fleet of vehicles to Las Vegas this April. It will the third market for the company, which rents Instagram-friendly vans customers can sleep in. Co-founder Dillon Hansen said Las Vegas made sense given its relative proximity to Denver and Native’s other outpost in Salt Lake City. Those picking up vans in Vegas will be able to explore the beauty of nearby attractions such as the Grand Canyon and Zion National Park. Hansen said Native also wanted to be in a city that has significant international visitation, given 30 percent of the company’s customers come from outside the United States. The company has about 40 vehicles now, up from 26 last year. Native Campervans originally launched with two vans for rent. The company has about 40 vehicles now, up from 26 last year. “Essentially, we’re building out a new fleet of vehicles just to meet the demand we’ve seen over the past years,” Hansen said. 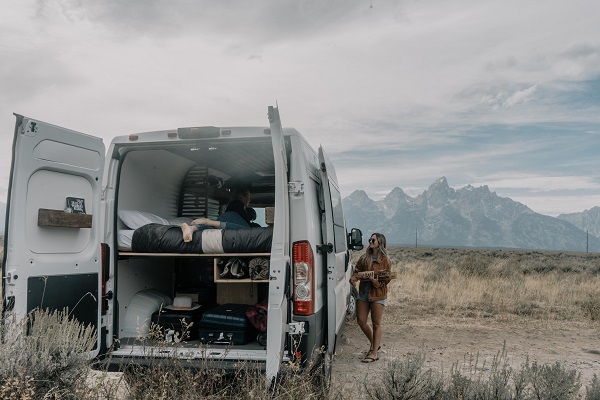 The company also recently expanded with the launch of Contravans, a sister brand that sells kits for customers to build out their own vans. Hansen declined to disclose figures, but said the business doubled its revenue from 2017 to 2018, renting out vans to approximately 800 customers. Hansen said Native Campervans has about 10 employees. The company’s main office is at 3712 N. Downing St. in RiNo. Hansen said he still gets many inquiries a week from people asking to purchase their vans. Hansen said the startup next will point its compass toward California and the Pacific Northwest.